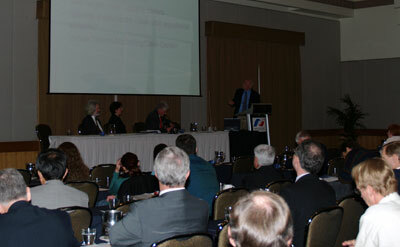 The Australian Space Development Conference (ASDC) is hosted and organised by the National Space Society of Australia. 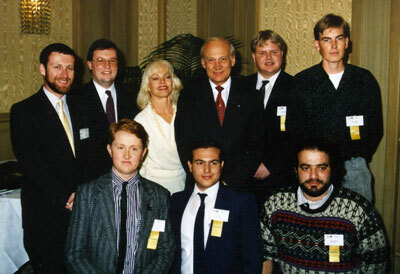 This biennial event, which was first hosted in 1990, brings together representatives of the Australian and International space communities, who share their achievements and vision for the future of the commercial space industry. As a forum for learning about the latest space developments, and as a place to conduct and create new business, the ASDCs are a unique opportunity to network with space industry leaders from around the world.